$500 - $675 / mo. 700 - 900 sq. 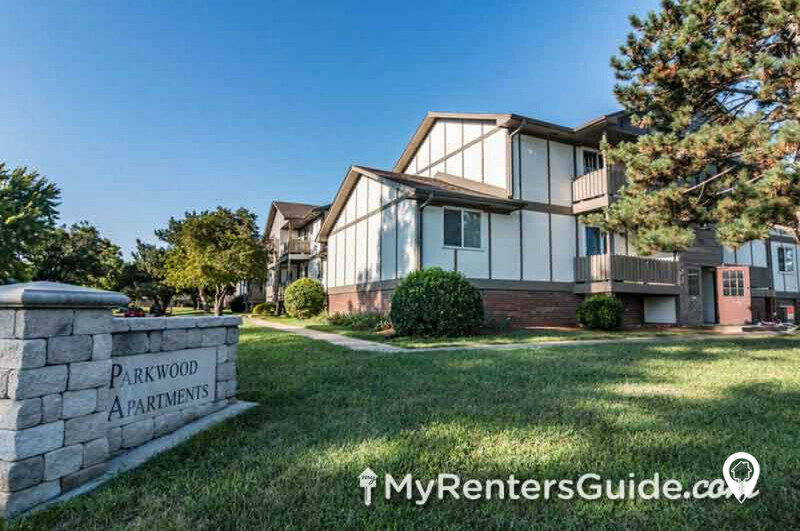 ft.
Parkwood Apartments in Salina, KS offer apartments in the Salina, KS area. 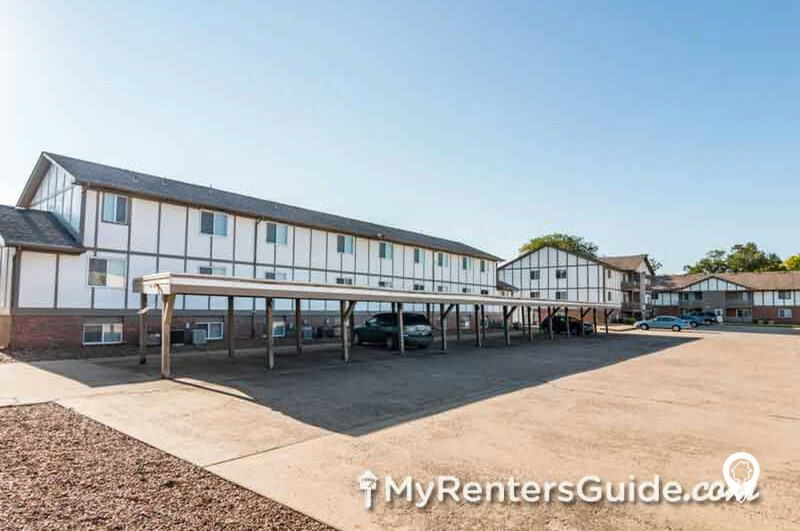 Parkwood Apartments are located in Southeast Salina and features 1, 2, and 3 bedroom floor plans. With features such as extra storage available, car ports, walk-in closets, dishwashers, and snow removal just to name a few. 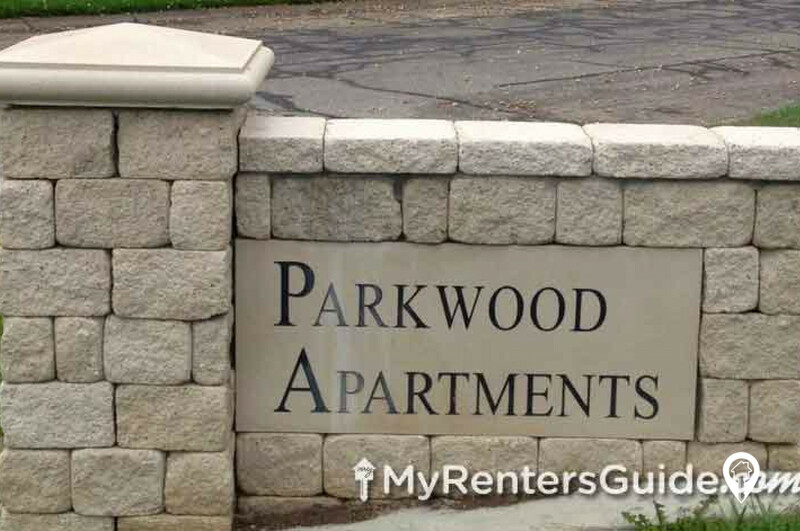 You will be happy to call Parkwood Apartments your next home! 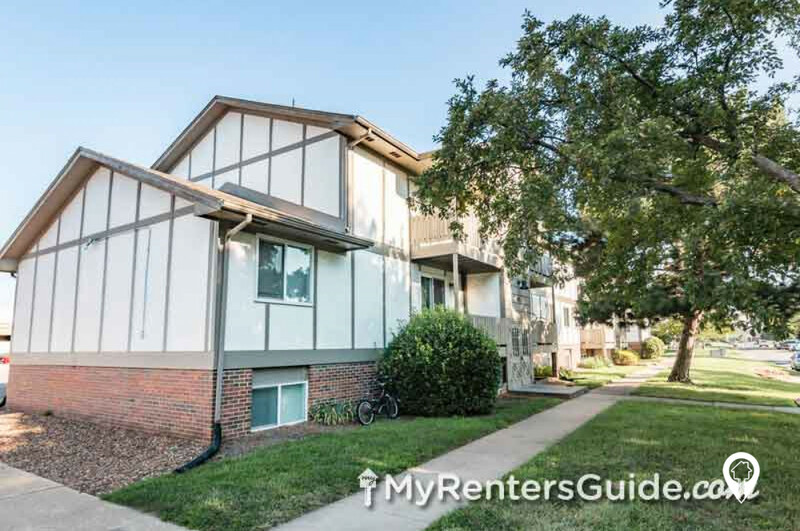 Salina is located close to I-70 making driving to Manhattan, Fort Riley or even Kansas City a breeze. Call Lenkiewicz Rentals today to schedule your private showing for Parkwood Apartments! 1 bed 1 bath $500 1 Bed 1 Bath 700 sq. ft.
2 beds 1 bath $575 2 Bed 1 Bath 800 sq. 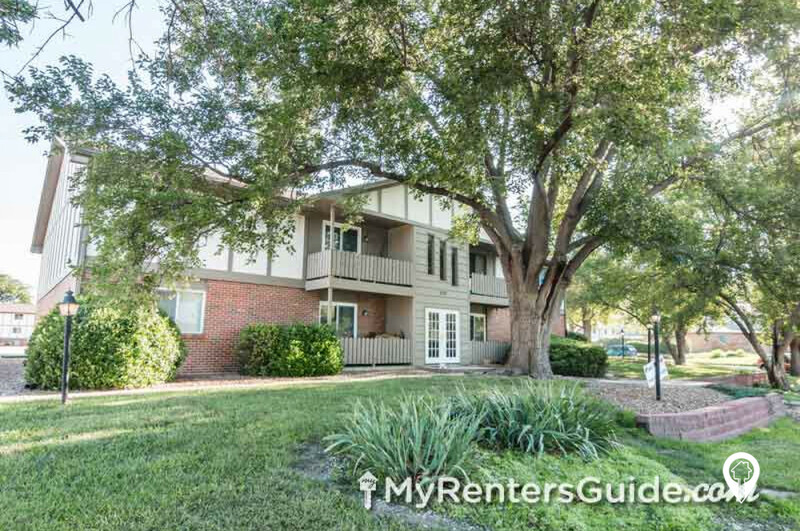 ft.
3 beds 1 bath $675 3 Bed 1 Bath 900 sq. 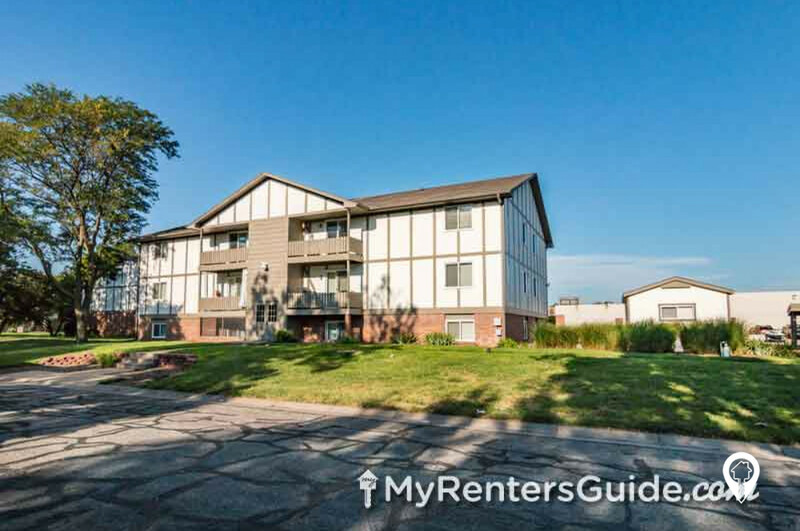 ft.
Parkwood Apartments is located in Salina right off of I-70 close to Manhattan and Fort Riley, KS. 1-135 to Magnolia Rd. Then East on Magnolia Rd. to S. Ohio St. North on S Ohio St. to Park Dr. and East on Park Dr. to Glendale Rd. On the Southwest Corner of Park Dr. and Glendale Rd. Parkwood Apartments is located.